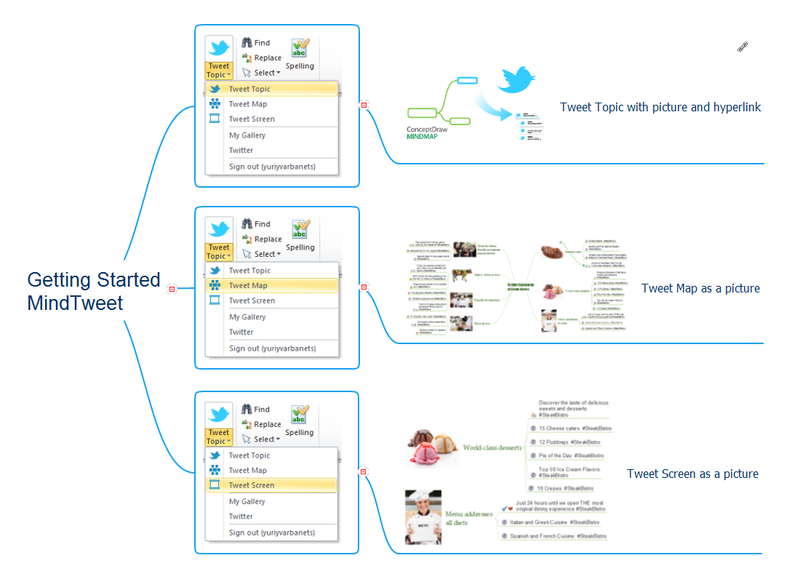 Visual mind mapping makes use of visual diagrams to capture and organize information the way you think and work. 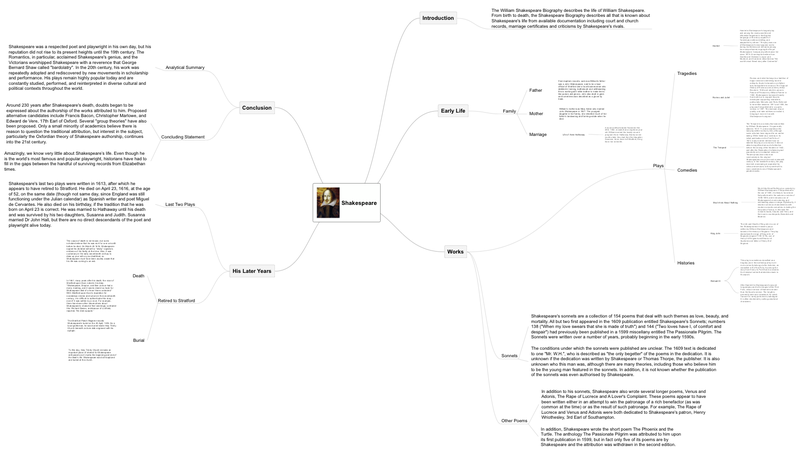 Mind map and outline mode display your information in either nonlinear or linear editable formats. Brainstorming technique enables individuals and teams to generate multiple ideas and build them into an organized process. "As the IT Project Manager, I am involved in leading technical projects and in team coordination for the internal reporting service. 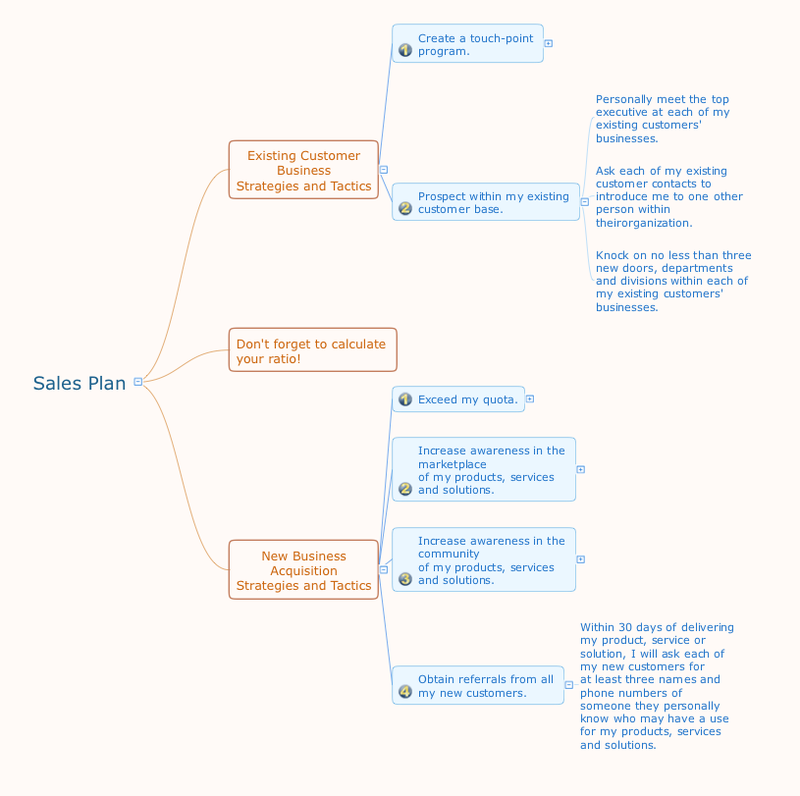 I use MINDMAP for project management, while integrating the project planning features of ConceptDraw PROJECT Your software was a great surprise for me and a great way to improve my productivity." "My agency has grown through hard work and careful attention to detail, but I also like to be innovative. 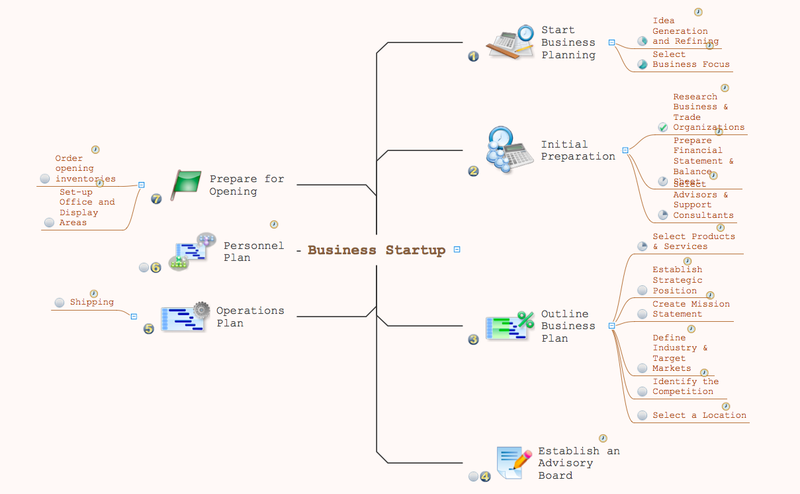 I find that CS Odessa's ConceptDraw MINDMAP is important tool that help me be as innovative in my business as possible." owner of a high-profile insurance and investment agency in Lauf, Germany. Some organization hold offices for years and decades, or even build their own campuses. However, if it’s time for your organization to move to another building, drawing software for designing office layout plan would come in handy. With such software you can save a lot of time and create a new layout or try to save old layout in a new building. This office layout plan is an example of a typical office furniture and equipment arrangement. This drawing provides a graphic view of the office area and its facilities including furniture and office equipment. It can be used as template which represent, desks, files, and other pieces of equipment that can be re-arranged according the certain requirements to office space and facilities. The vector graphic objects that represent various office layout elements such as special office furniture and equipment can help you to shape a number of creative ideas and develop your office layout plan. These vector illustrations and cliparts are created for drawing the Project management Illustrations and contain plenty of project management design elements. The clipart library Project management includes 35 icons. VSM symbols are the best for a production process designing. 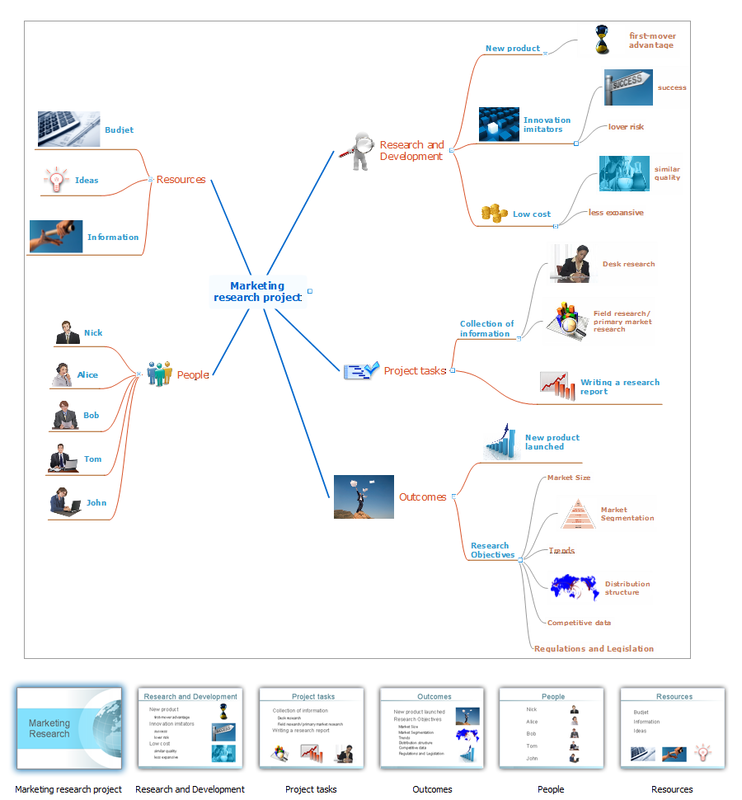 The entire Value Stream Mapping method uses a graphical representation of the manufacturing process, factors' pros and cons, that all stakeholders can easily understand. 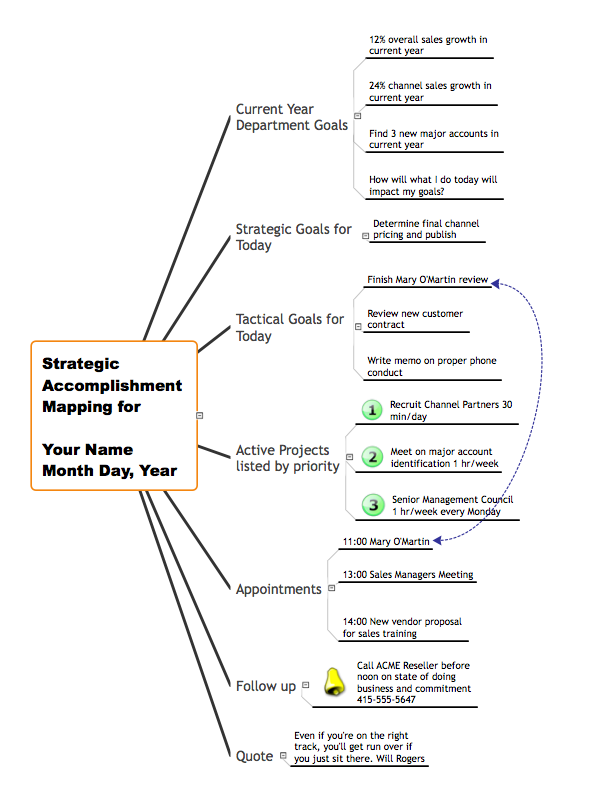 Value Stream Mapping is a graphical technique that provides possibilities to improve analysis of a manufacturing process, at the stage of the transferring information or materials that required to deliver a product or service to the customer. 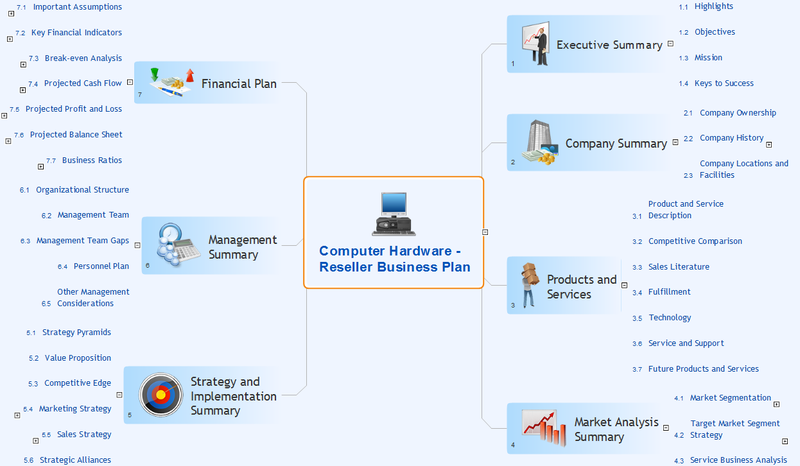 A more detailed mind map of a business plan for a computer hardware reseller. Video tutorials on ConceptDraw products. Try it today! 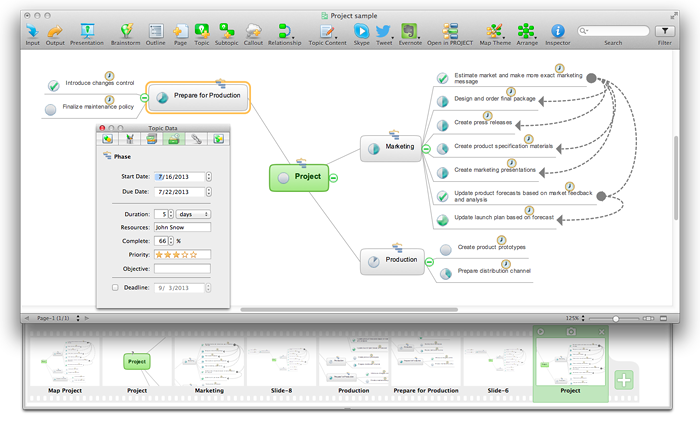 ConceptDraw PROJECT v9 is simple project management software for planning projects, it include tools for planning project objectives. 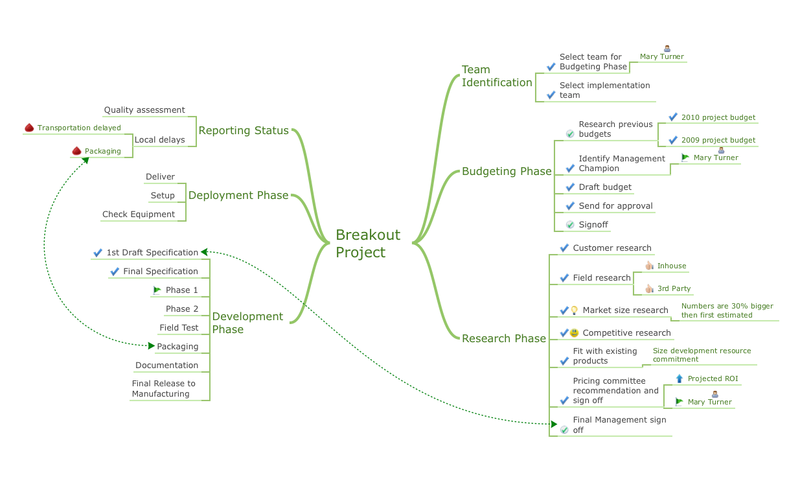 This type of project planning software intended for professional who use project terms daily. CoonceptDraw PROJECT can be used as customer project management software to keep on track on-site operations. 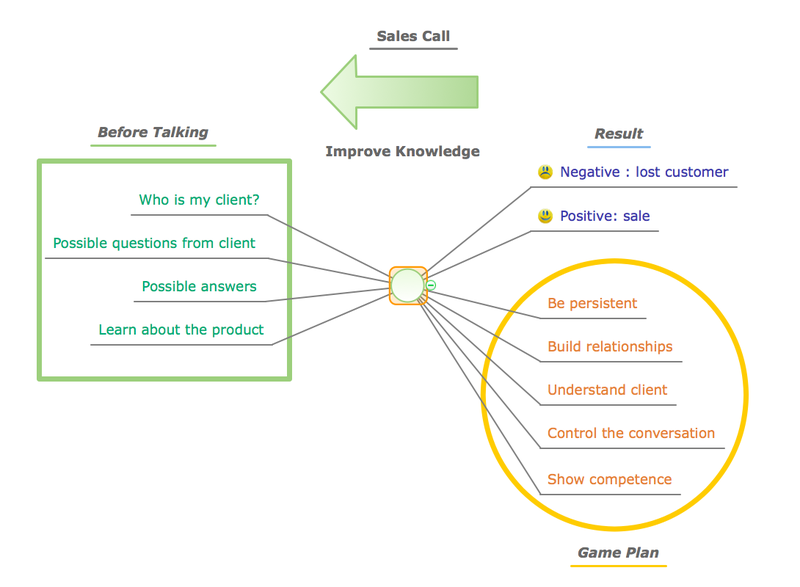 It often used for planning marketing activity as marketing project management software, also it used as simple project management software for software development projects. 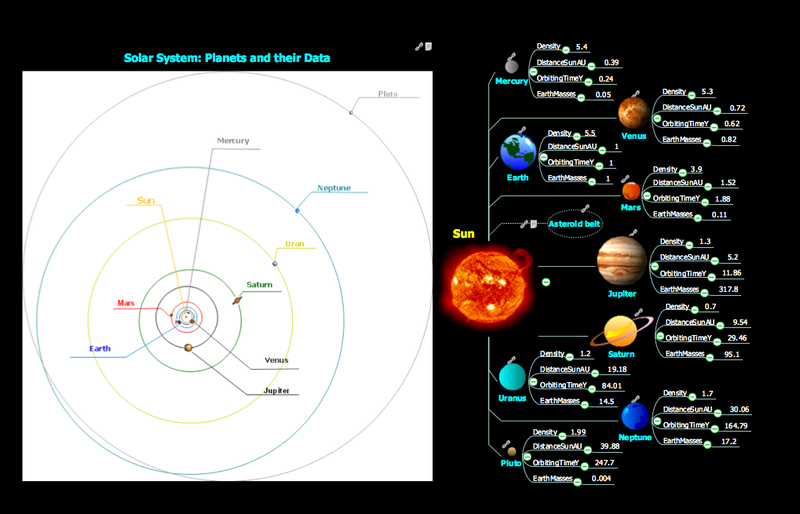 This sample was created in ConceptDraw DIAGRAM v12 diagramming and vector drawing software using the Organizational Charts Solution from the Software Development area of ConceptDraw Solution Park. 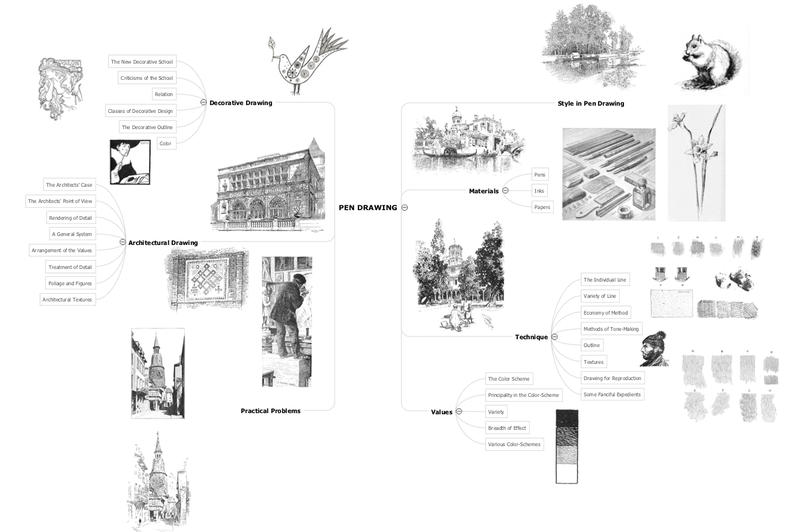 This sample shows the organizational chart in the field of Architect Engineering. 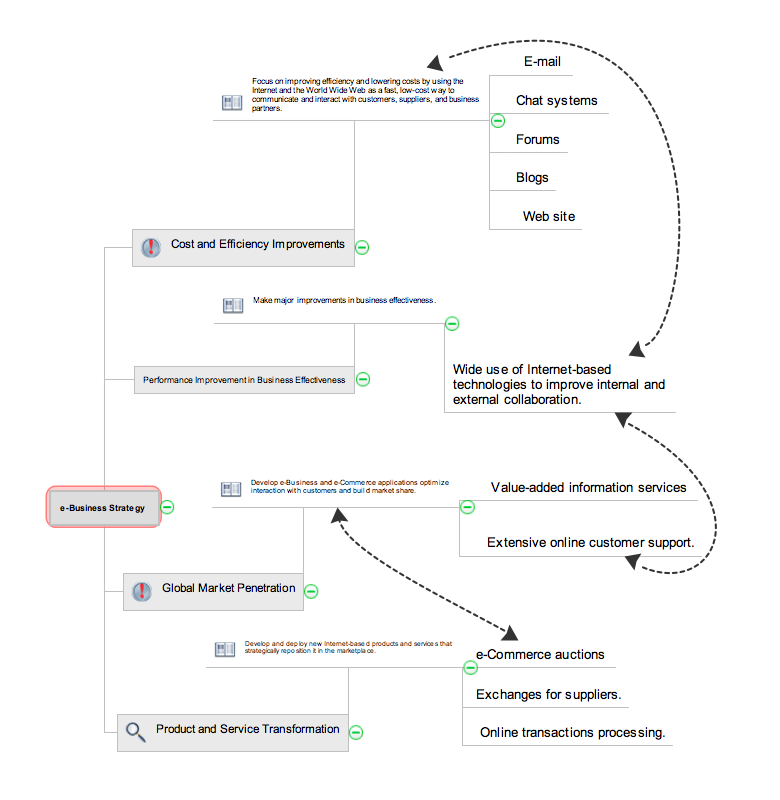 Create your own orgchart professional drawings using ConceptDraw.